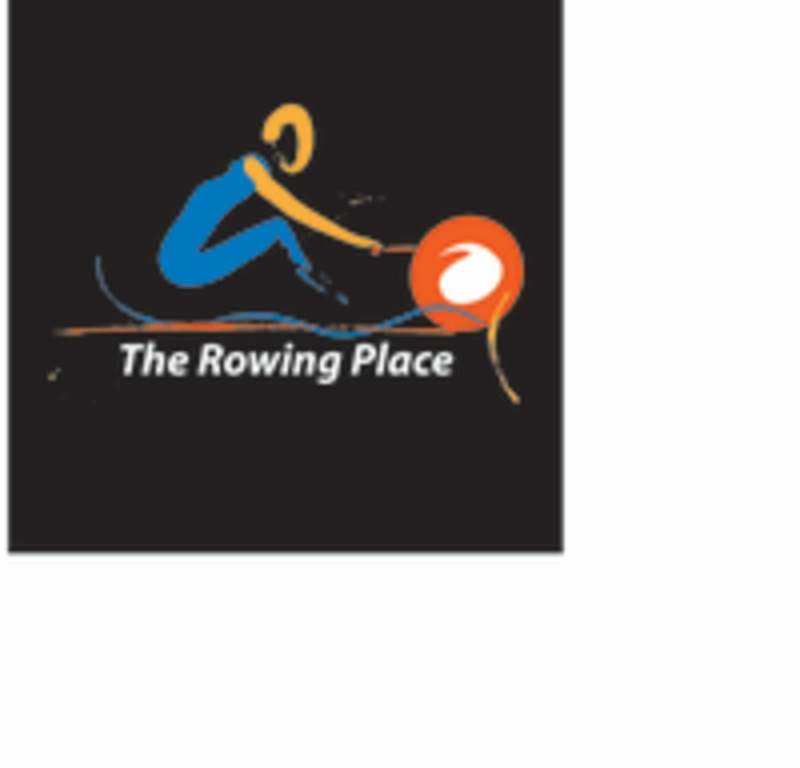 Start taking classes at No Limits Rowing and other studios! If you are new to rowing, no worries we will teach you. We use rowing and other fitness stations to bring the heart rate up. Come ready to row, sweat and prepare to leave empowered and feeling strong. Rowing is open for everyone and no experience required. The class introduces easy-to-follow rowing skills that focus on good form, pace, range of motion and coordination. Rowing combines effective, efficient and low injury risk workouts used by clubs, teams and crews around the world. Cardio and Strength rowing are a fusion of interval training, endurance and core done to non-stop music. Become the rower you always wanted to be and shine. There are no upcoming “Rowing” classes on this day. Rowing will burn thousands of calories so be prepared to drink lots of water. Remember, no experience required so if you are new to rowing, we will make sure you learn proper technique. Bring tight workout clothes that will allow you to be comfortable and get the best of your workout. Water bottles are a must but if you want to enhance your workout we have performance recovery drinks for sale that will boost your experience. Always best to have your own mat and towel but again we have plenty for you in case you forget. Amazing class. Great for rowing for the first time or being experienced. Pedro takes the time to teach proper technique. Really enjoyed this class! Not pretentious, individual attention, and it goes by so fast! I was a little intimidated by a rowing class but Pedro taught us the correct form. The hour went fast and I felt like a got a great workout! Highly recommend! Pedro is an awesome instructor. He was super friendly and laid back, and gave a lot of tips to help me and other newbies to rowing. It took me awhile to get my form right- definitely want to go back for another class. Nice combo of strength and cardio- a total body work out! Thanks so much for your feedback! It is so important for us to make sure you learn how to row with good technique so that you dont get injured and get the best benefits that rowing can give. Keep coming back! Awesome class and the instructor was so helpful with teaching rowing form and technique. Definitely recommended for first time or experienced rowers! Really enjoyed this class! Pedro ensured my friends and I were following correct rowing technique and were getting the most out of the class. Would definitely recommend and attend again! Always a killer workout, which is why I keep coming back! Pedro is encouraging and constantly pushing the class. Highly recommend!